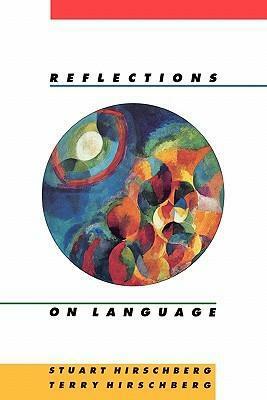 Reflections on Language brings together a lively collection of articles that examine language from many points of view. The main emphasis is on language as a social form - the language of advertising, for example, is examined at length. The exploration of language is also a vehicle for instruction in writing, and the introductory notes that precede each selection encourage students to approach the pieces critically and analytically. Each selection is followed by writing exercises and the text is enlivened by numerous cartoons and contributions from popular writers as well as from language theorists.